Adaptable to any nursing framework, this classic resource provides clear, comprehensive coverage of every aspect of critical care nursing practice. It's organized in nine units around alterations in body systems, with a focus on evidence-based practice, collaborative management, and patient safety. 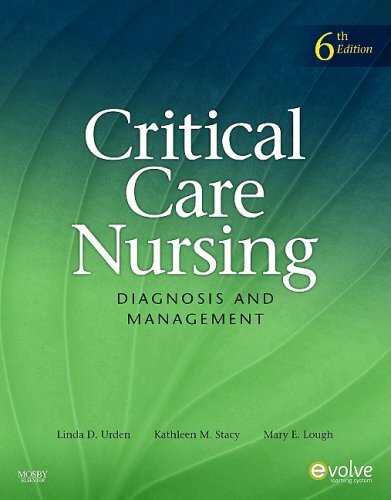 The depth and scope of this textbook make it a long-lasting value that you will rely on throughout nursing school and well into clinical practice.